Homenageando Sua Exa. Reverendíssima o Bispo do Porto D. António Francisco dos Santos pela relevante obra na cidade do Porto e como referência de amor ao próximo e de solidariedade, decidiram a Irmandade dos Clérigos, a Santa Casa da Misericórdia do Porto e a Associação Comercial do Porto instituir o PRÉMIO D. ANTÓNIO FRANCISCO DOS SANTOS para, anualmente, premiarem uma personalidade. 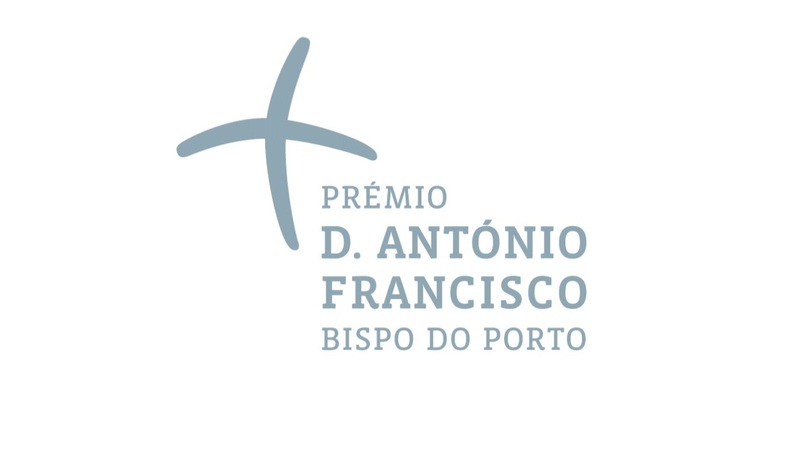 Honouring his Excellency, Most Reverend D. António Francisco dos Santos, the bishop of Porto, for the relevant work in the city of Porto and as a reference for love for the next one and solidarity, the Irmandade dos Clérigos, the Santa Casa da Misericórdia do Porto and the Associação Comercial do Porto have decided to create the AWARD D. ANTÓNIO FRANCISCO DOS SANTOS in order to annually reward a personality. 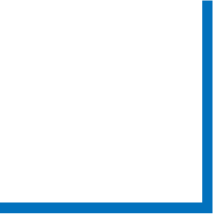 The award, in the amount of 75 thousand Euros, is intended for citizens, Portuguese and foreign, who distinguish themselves in the defence and promotion of the human being, in defence and promotion of human rights, the inter-religious and ecumenical dialogue and the promotion of peace. It will be awarded annually on the 11th of September, the date the Porto bishop passed away. Verify the regulation and know how to apply.